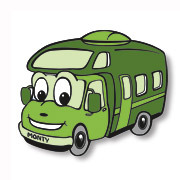 FREE RV Rental Night for the Holidays! Exclusive for El Monte RV Newsletter Subscribers ONLY! This Special is only available by phone for a limited time. * Must rent a minimum of 3 nights. Rentals of greater than 3 nights still receive only 1 free night total. No other specials, discounts, or offers may be combined with this offer. Not valid for diesel pusher motorhomes. Some restrictions may apply. Offer applies to reservations made after November 22, 2010 only. El Monte RV wishes you, your family and friends a wonderful holiday season. Let us help you accommodate those out of town visitors, or make your own trip to an out of town destination easy and comfortable. All the comforts of home go with you to your destination! and the 97th Annual Rose Bowl Game! Wow... what a way to start the new year by attending these two spectacular events all in one day! 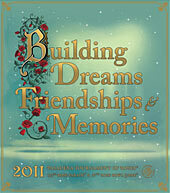 The 122nd Rose Parade themed Building Dreams, Friendships & Memories, will take place on Saturday, January 1, 2011 at 8:00 am PST and will feature magnificent floral floats, spirited marching bands from throughout the nation, and lively equestrian units. 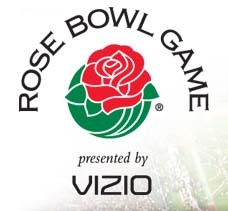 Then, at 1:30 pm PST, the 97th annual Rose Bowl game will feature the top two college football teams in the nation. You won't want to miss either of these two incredible events and El Monte RV makes it easy. 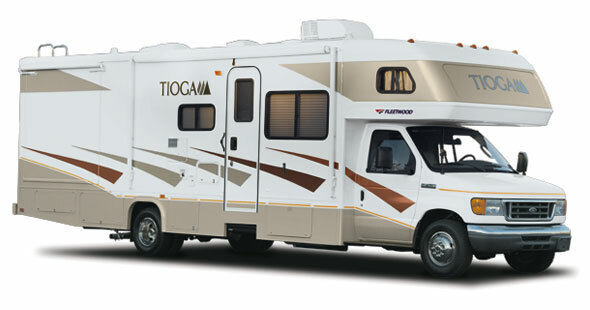 Let us provide you with a motorhome that has all the comforts of home. No searching for restrooms to use or having to purchase over-priced food! You can have it all there with you! Book early so you don't miss the fun! Home to native people since the end of the last Ice Age, Death Valley encompasses 3 million acres of wilderness, and is home to streaming sand dunes, snow-capped mountains, multicolored rock layers and water-fluted canyons. 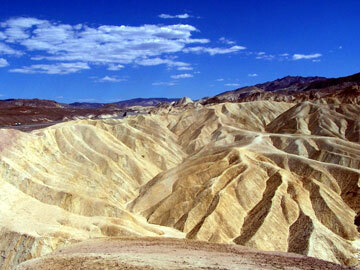 Winter is a great time to visit Death Valley as temperatures average in the mid-60's. Death Valley National Park, which was designated a US National Monument in 1933, is visited annually by more than 770,000 visitors who come to see its diverse geologic features, desert wildlife, historic sites, scenery, and clear night skies. The park is home to many species of plants and animals that have adapted to this harsh desert environment, including the creosote bush, Bighorn Sheep, Coyote, and the Death Valley Pupfish, a survivor of much wetter times. Check out this page to get information on campsites in Death Valley and get started on your Death Valley adventure! ~ Cream butter, gradually add sugar and eggs, beating well. ~ Add dry ingredients alternately with applesauce. Fire baking: Bake 20 minutes over fire, remove and add top coals for about 15 to 20 minutes. Continue baking until cake is golden brown. Oven baking: Bake at 350° for 45 minutes to an hour. Just in time for the Holidays! This popular Class C model is loaded and has a slide-out, sleeps six and comes with dinette, generator, microwave, hitch and many other extras. Like new! Comes with a one year warranty.